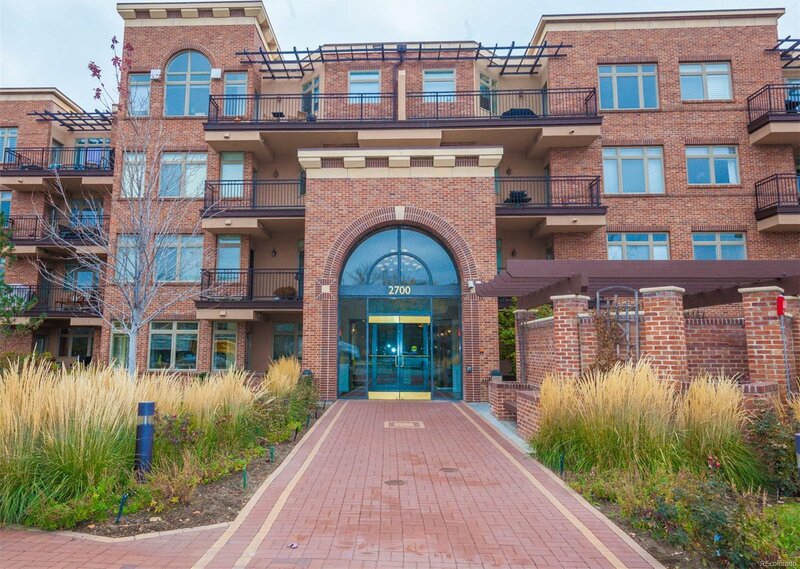 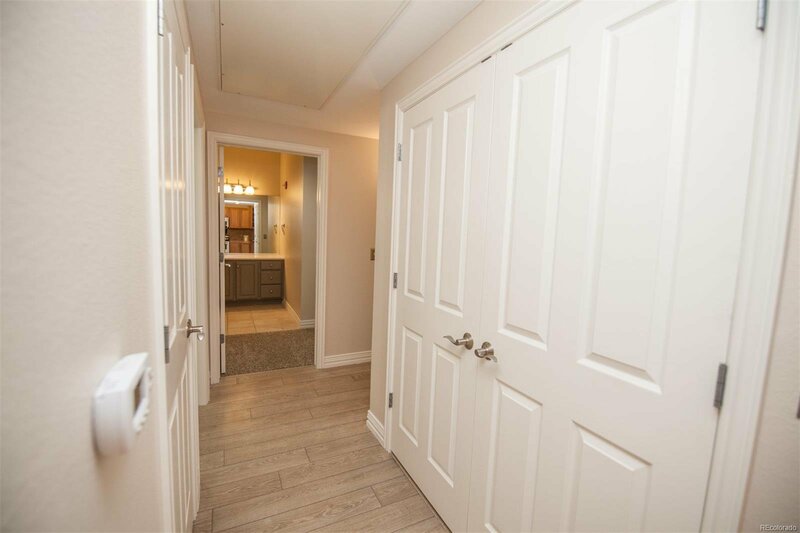 Your Beautiful Condo at the heart of Downtown Cherry Creek is here! 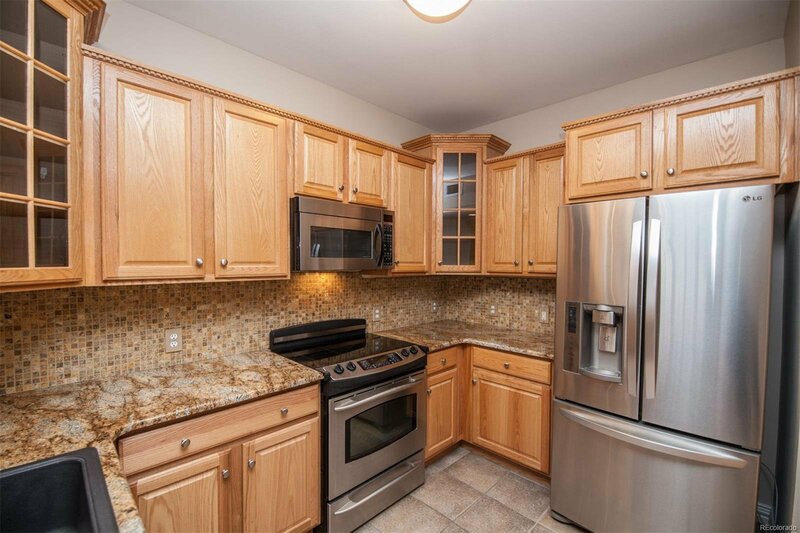 This home is the center of it all! 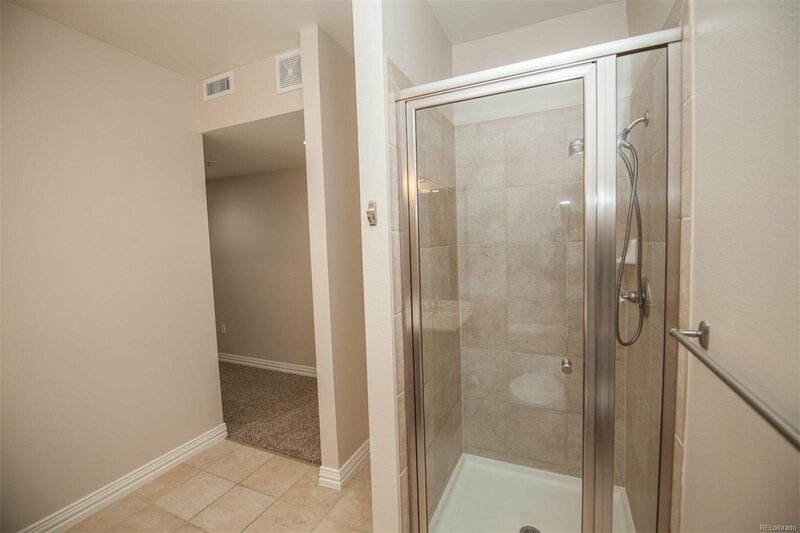 Step inside and find updated flooring/carpet and paint throughout. 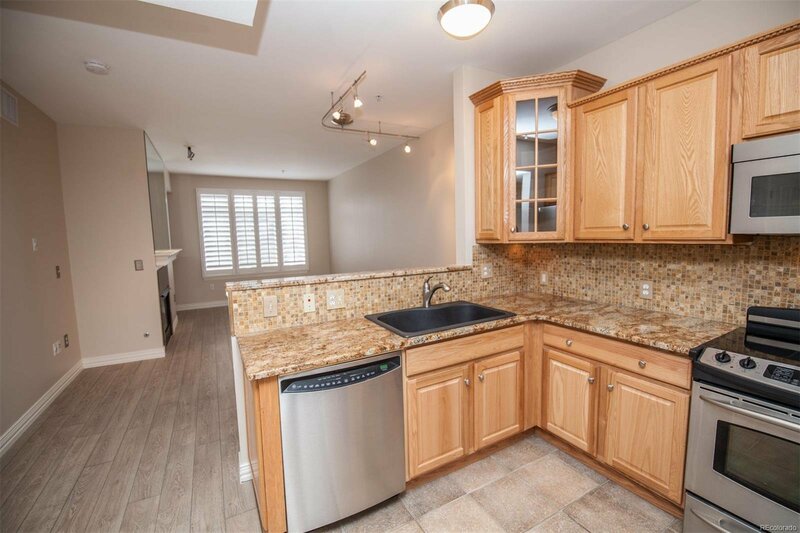 The open concept kitchen greets you, with gorgeous slab granite countertops, and newer s/s appliances (included)! 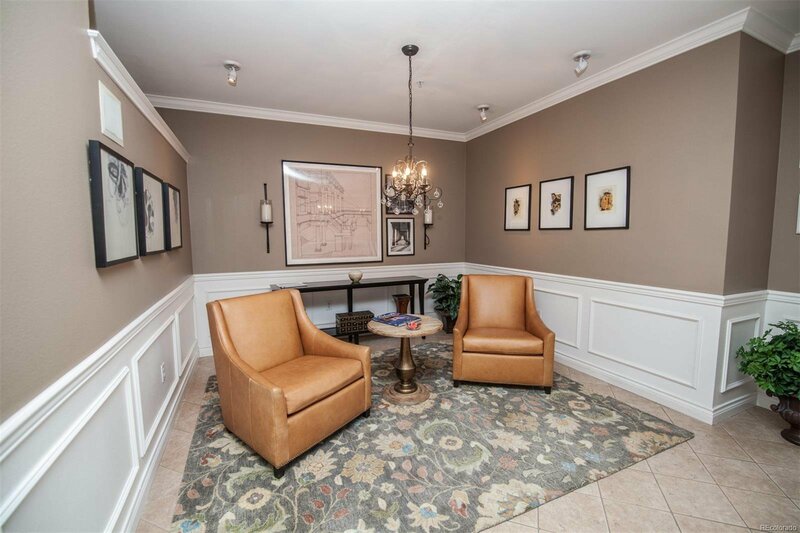 Adjacent you'll find the dining room and family room. 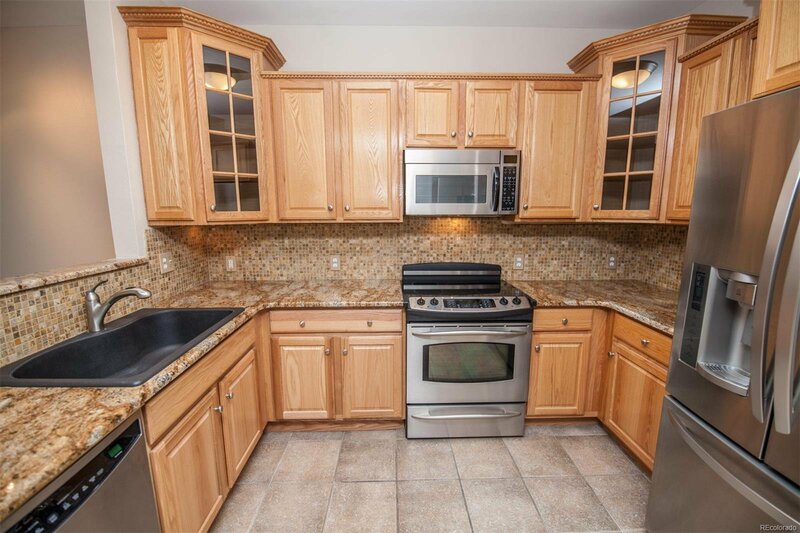 Watch the big game while entertaining and cooking for your guests. 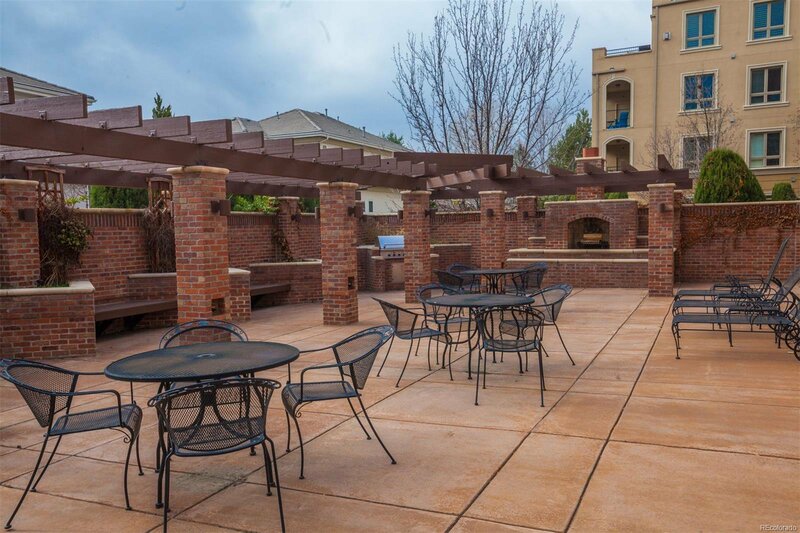 Step outside to the patio and enjoy the sunshine! 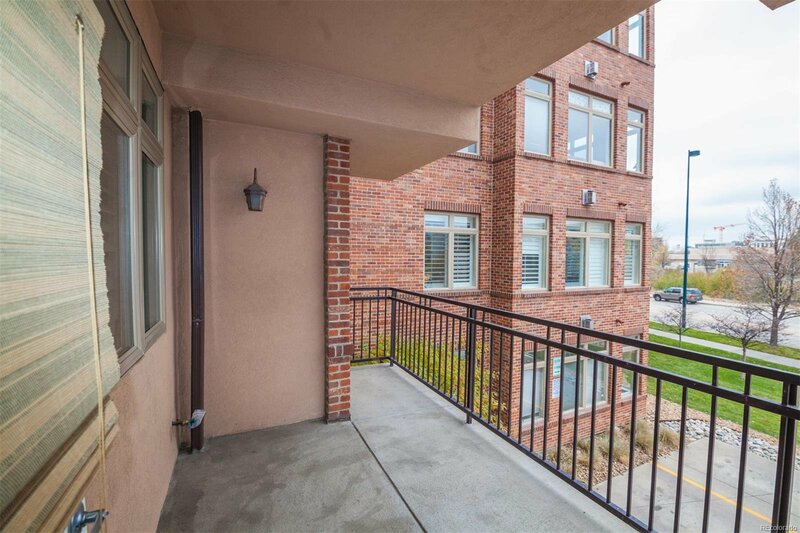 You call almost throw a rock to the nearest walking/biking bath with Cherry Creek mall right there! 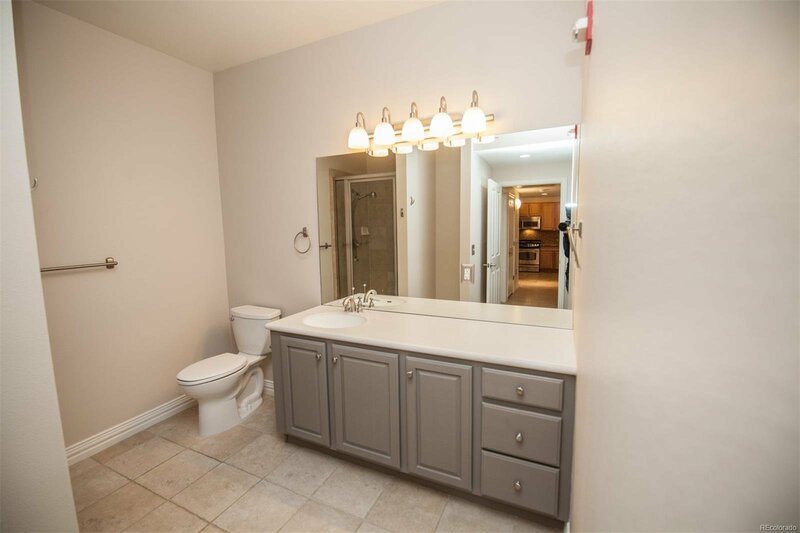 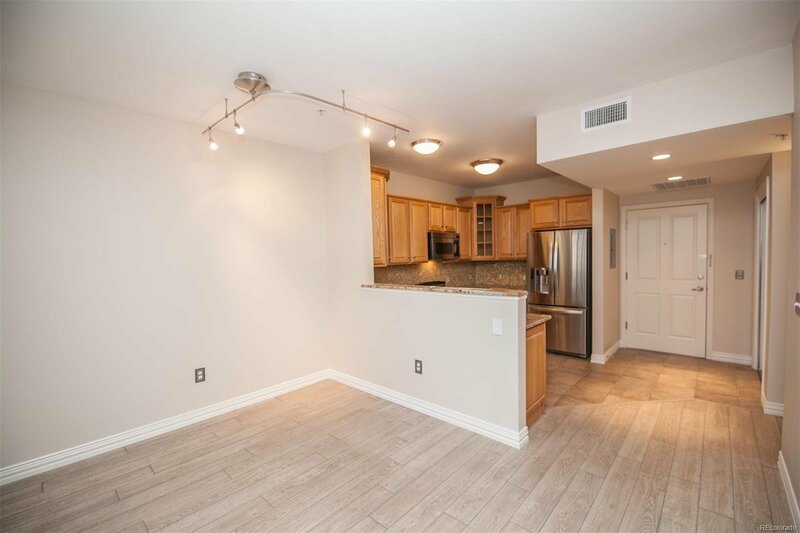 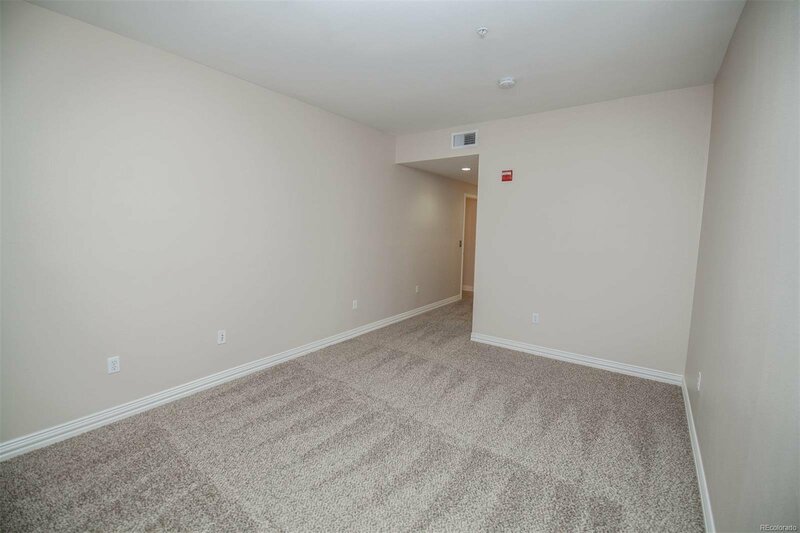 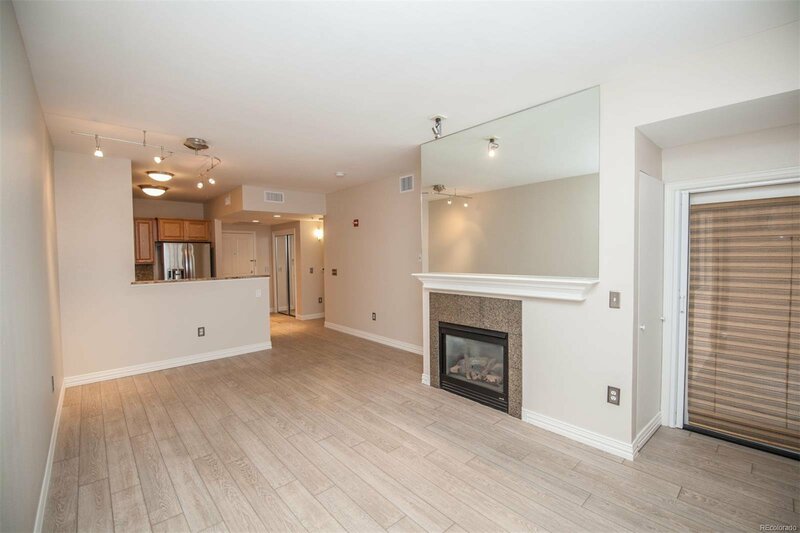 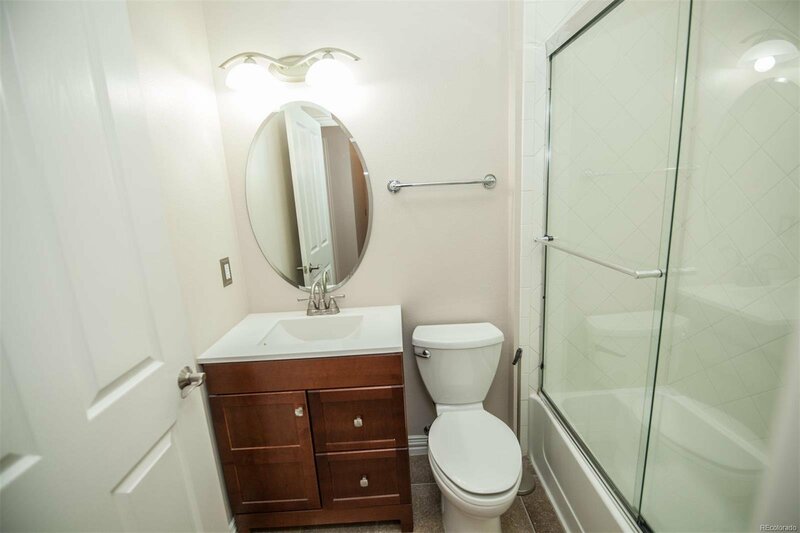 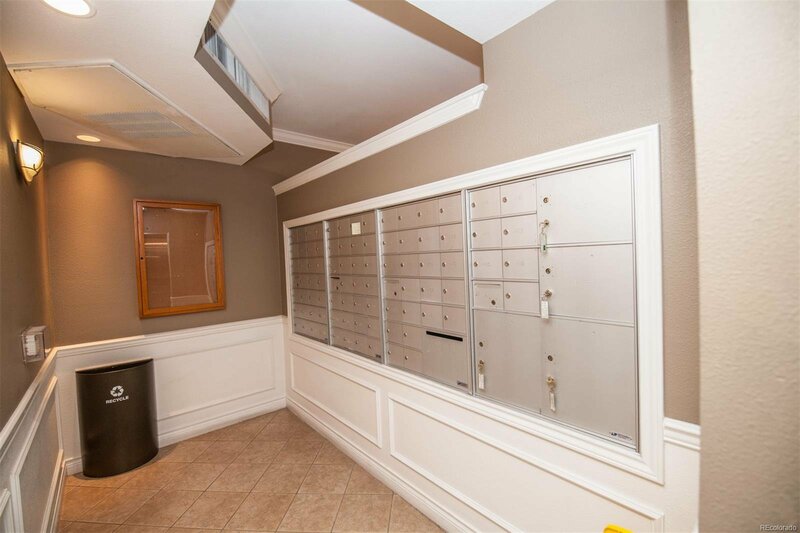 In-unit laundry, updated Hall bathroom, 2nd bedroom, and Master suite also in this home! 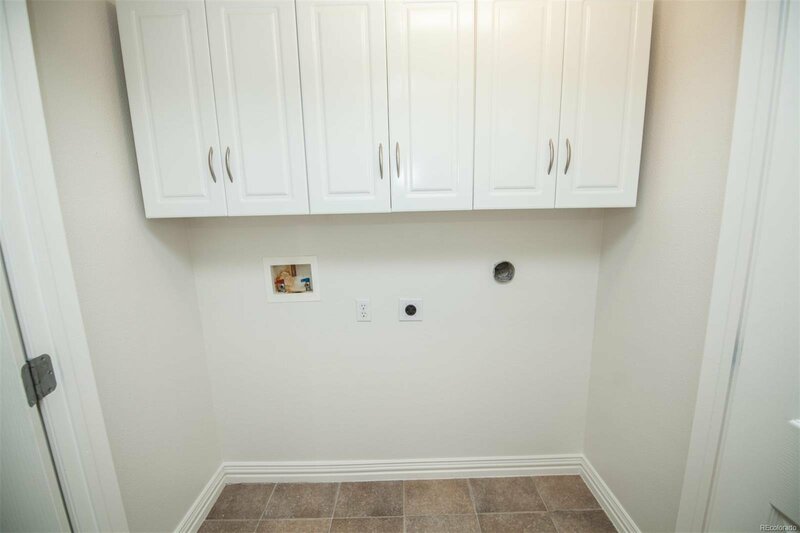 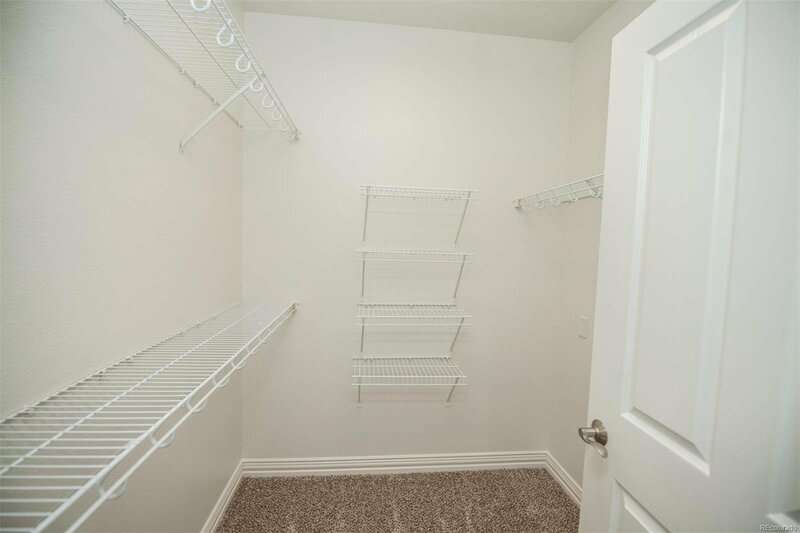 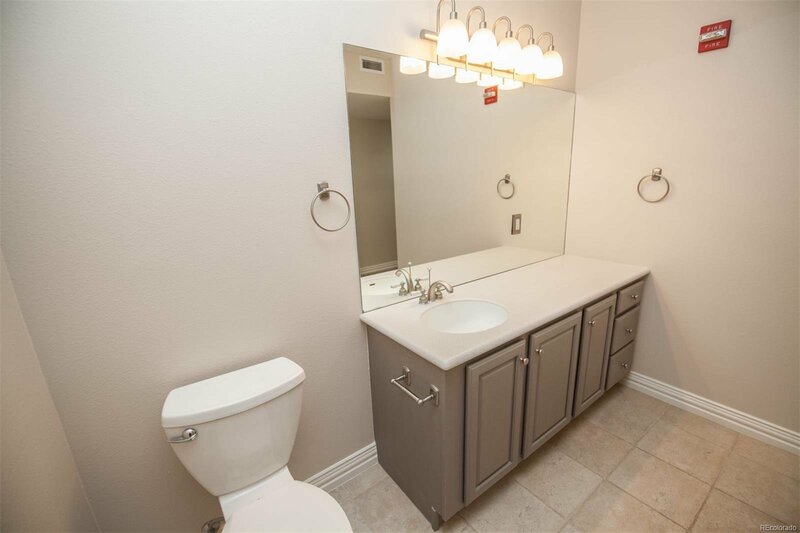 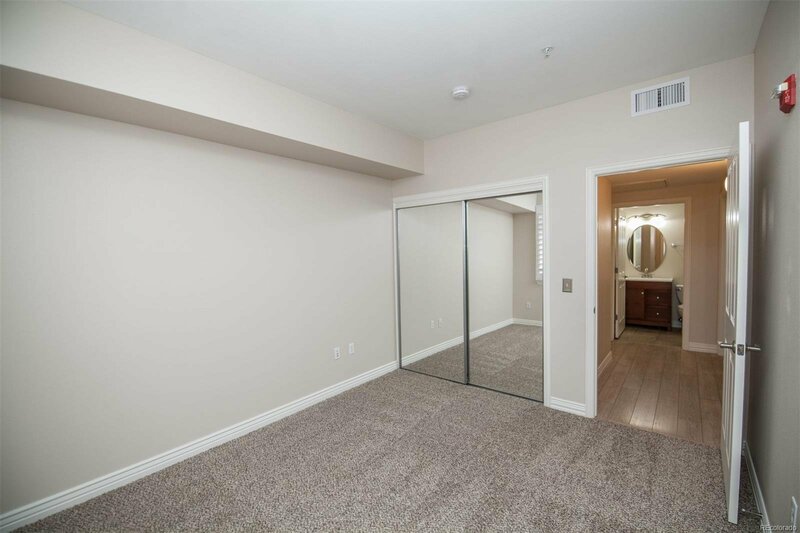 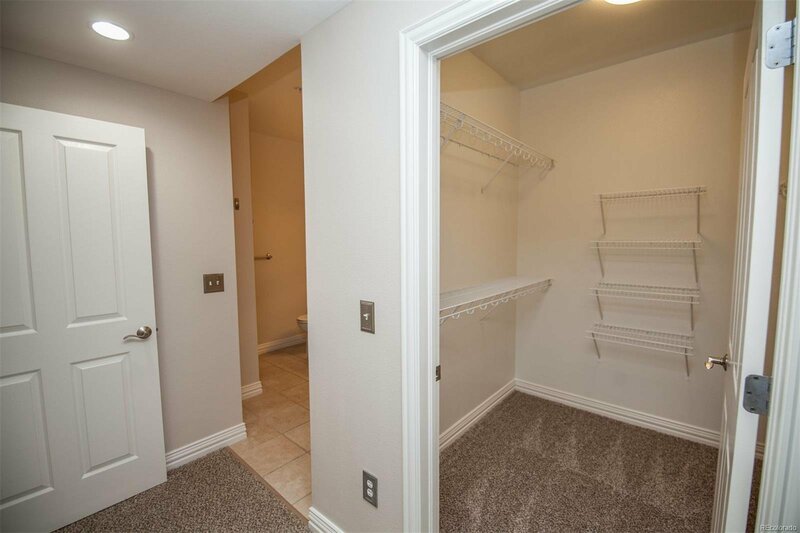 The master suite has a nice large walk-in closet with a large *private* master bathroom. 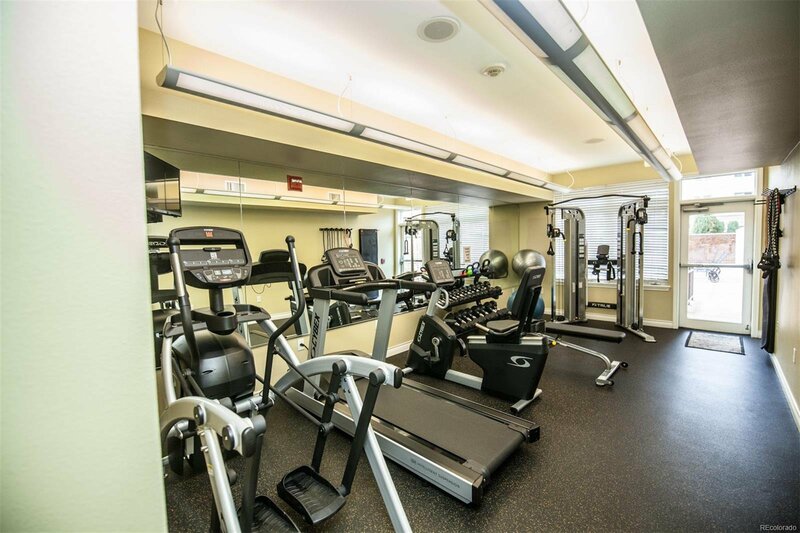 On the first floor, you'll find a nice fitness room with it all! 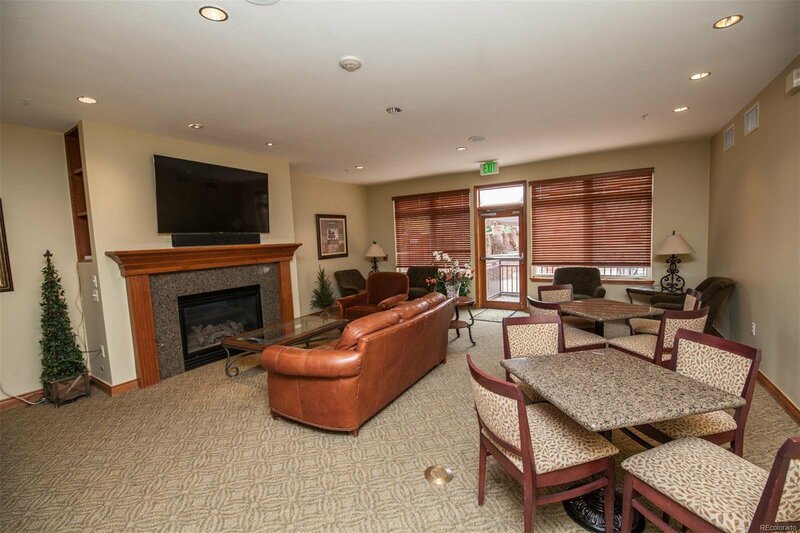 Also a large entertaining patio with an outdoor fireplace, grill and plenty of seating. 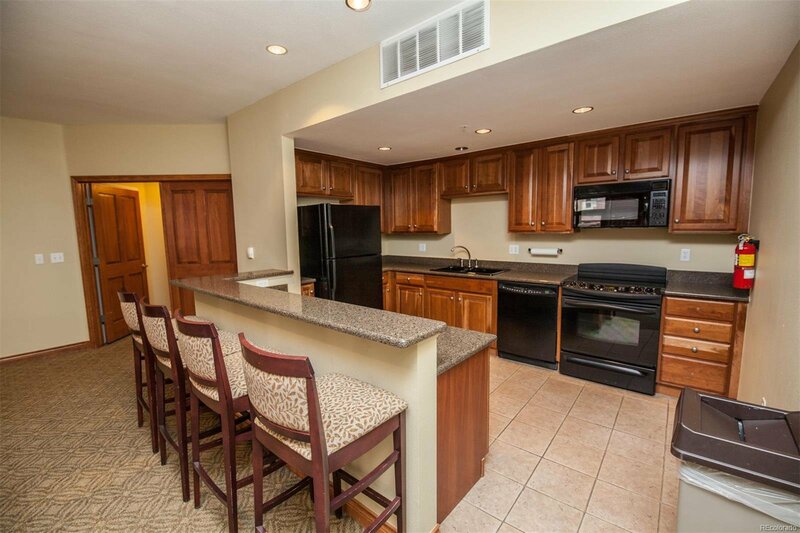 The clubhouse features a full kitchen and a large Great room. 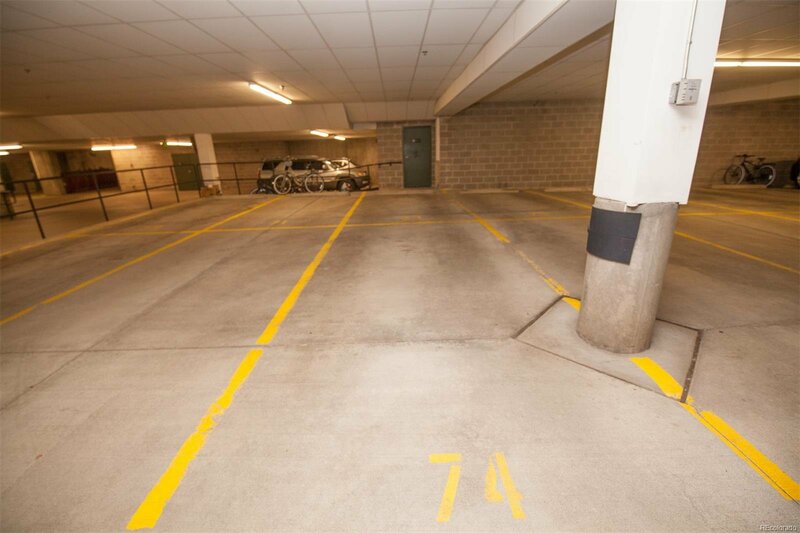 Underground Garage parking with 2 spaces! 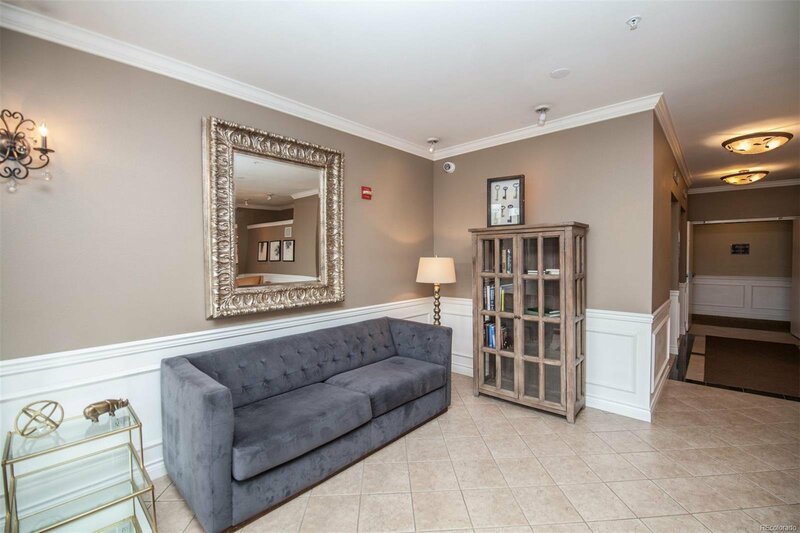 Selling Office: LIV Sotheby's International Realty.